It’s not what happens to a child, it is how a parent helps him or her deal with it. Saving kids from disappointment and failure creates a sense of entitlement and a victim mentality in a child. These are two things this world does not need more of. Even if the parent is covert about their manipulations, the child undoubtedly will catch wind of it at some point, which may be devastating for the child. Receiving this message multiple times, in whatever form, may convince the child that they are a victim who needs and deserves special treatment. It may also create dependency and enmeshment in the relationship between the child and parent. A parent who cannot tolerate their child’s failures may be a parent who cannot not tolerate their own. 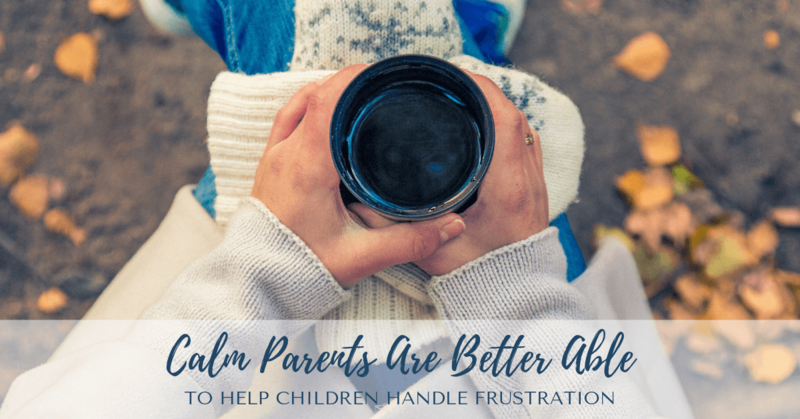 In contrast to these examples, an emotionally abusive parent often fails to recognize the child’s feeling state, or worse, shames the child for how they feel. A person who feels emotionally paralyzed, but doesn’t understand why, may have experienced emotional abuse as a child. Tenacity, gumption, courage, humility, and dedication are qualities most parents want their child to possess because, ultimately, these qualities lead to success in a person’s personal and professional life. If a parent enables a child, he or she may be squelching the child’s ability to embody these characteristics. Does this mean the parent should be aloof and detached, no. 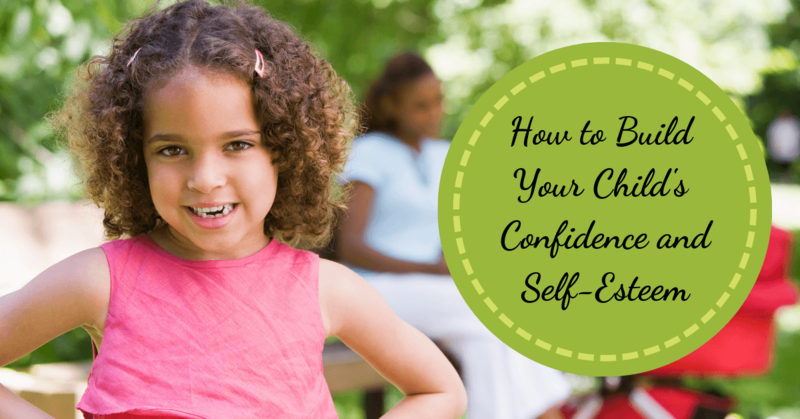 Does the parent need to be supportive, encouraging, empathic and empowering, yes. Most importantly, when the child does fail, the parent needs to be there for the child. Take for example, a 9-year-old boy whose lack of strength and power leaves him humiliated on the baseball field. He gets cut from a team that the rest of his buddies make. 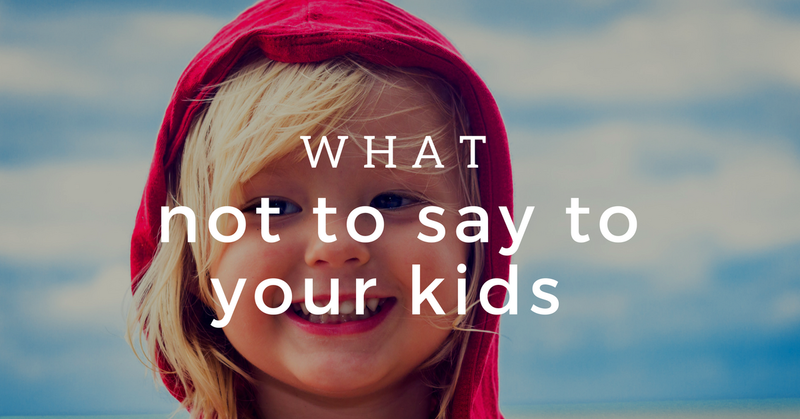 An empathic parent does not call the coach and demand or bribe he take the child. Instead, a parent might attempt to get in tune with how the little boy is feeling. Chances are good that he is hurting. Empathizingwith this feeling is critical. The parent should recall a time when they were last hurt and disappointed, so they can authentically convey that they understand how the young boy feels. Because the parent truly understands how the child feels and sincerely conveys this to the child, the child feels understood and less alone. The child also feels closer to the parent because the parent understands. The empathy followed by encouragement heals and empowers the child. It’s not what happens to a child, it is how a parent helps them with it. A child’s mistakes and failures are opportunities to instill resiliency and tenacity in a child. Empathy and empowerment are critical tools when helping a child with a negative experience. Other important parenting interventions include, always validating character ahead of achievement, reminding a child that the process is more important than the outcome, and most importantly, that the parent loves who the child is, not what they achieve.